Join us as we light up the plaza to kick off the holiday season. The ceremony will be led and hosted by Salt Lake City and Mayor Biskupski. 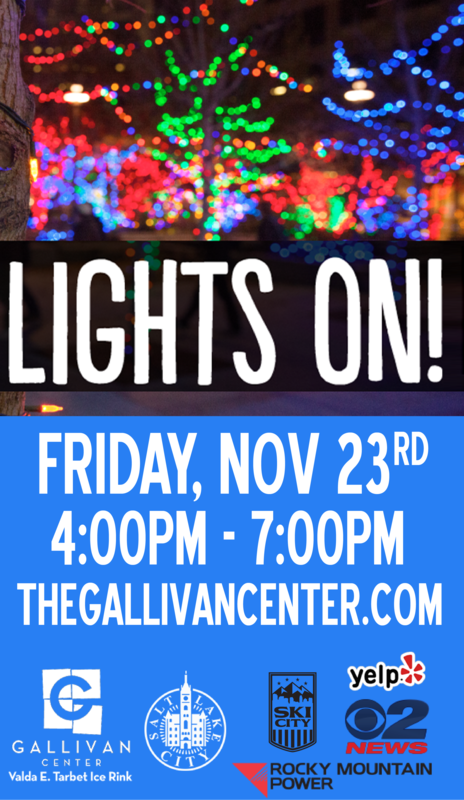 At 5:30 pm, the ceremony will illuminate over 350,000 lights, including our 60 foot tree. 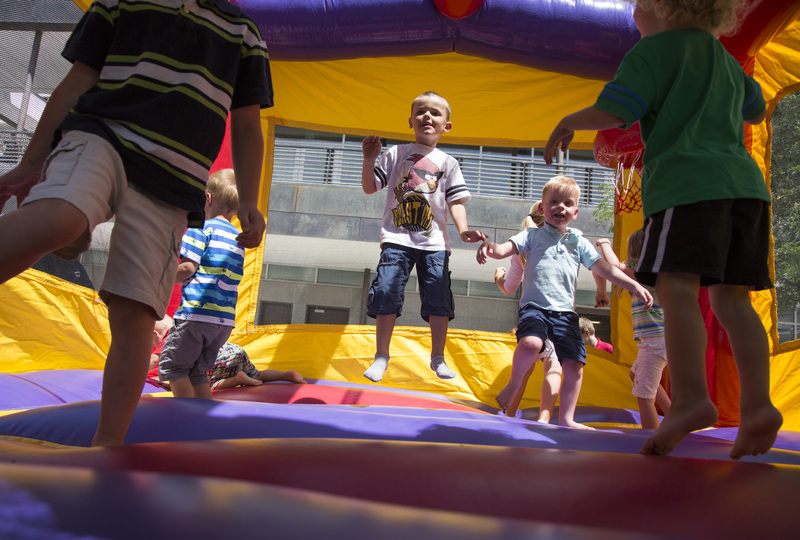 Join us for FAMILY FUN DAYS at the Gallivan Center this summer! Kids enjoy prizes, entertainment, face painters, inflatables, a train, a petting zoo and other cool stuff just for them. There are some fun booths & giveaways for parents too. The themed events are from 11am-2pm. Happy Hour has gone to the DOGS! Yip Yappy Yay! Bring your pups, friends, and family to the park for a FREE fun filled evening with live music, great food, drinks, and great booth browsing with our sponsors. Rescue Rovers will be on site at each event with adorable adoptable dogs that need a loving home! Salt Lake County Animal Services will be there with microchip and licensing services for your dogs as well! 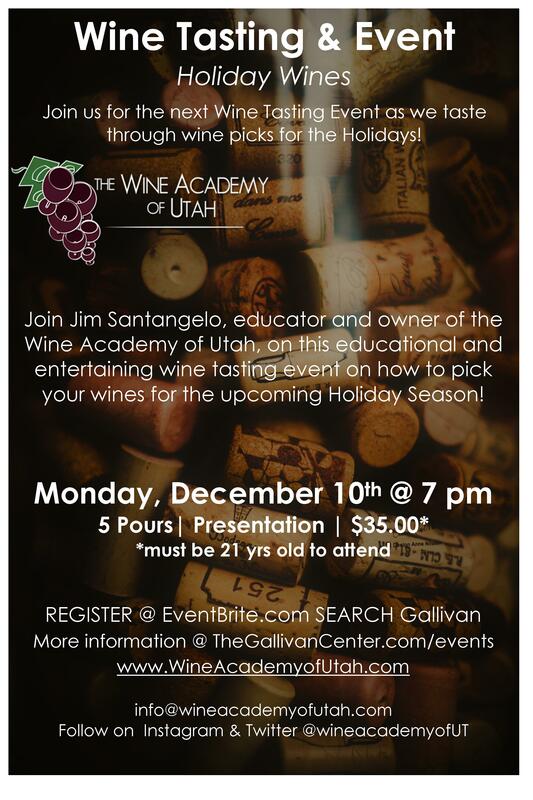 Donations will be accepted at the event for the Salt Lake County Animal Services Injured Animal Fund. Monetary donations to this fund go directly to help with the costs of caring for homeless injured animals in our shelter. Wednesday, July 4, 2018│Jordan Park│10pm Salt Lake City’s Independence Day Celebration – a tradition on SLC’s west-side. Salt Lake City’s annual 4th of July celebration will celebrate Independence Day in style with FIREWORKS! As always it will be a patriotic neighborhood party on Salt Lake City’s west-side. The firework display will be located near the north part of Jordan Park. Family Favorite Films That are Out of This WORLD! 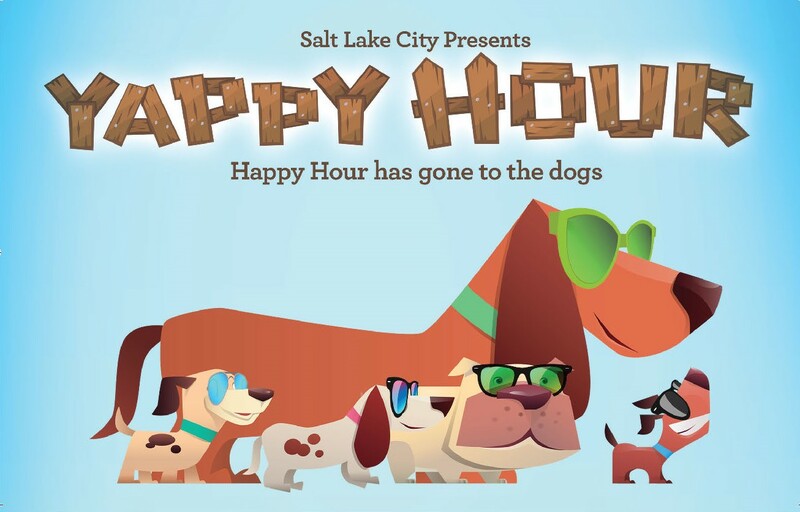 Family friendly-movies at different Salt Lake City parks each week. They are shown on a large inflatable screen and popcorn is free while it lasts. Bring your blankets, pillows, and low back chairs to enjoy a neighborhood party under the stars at a park near you. 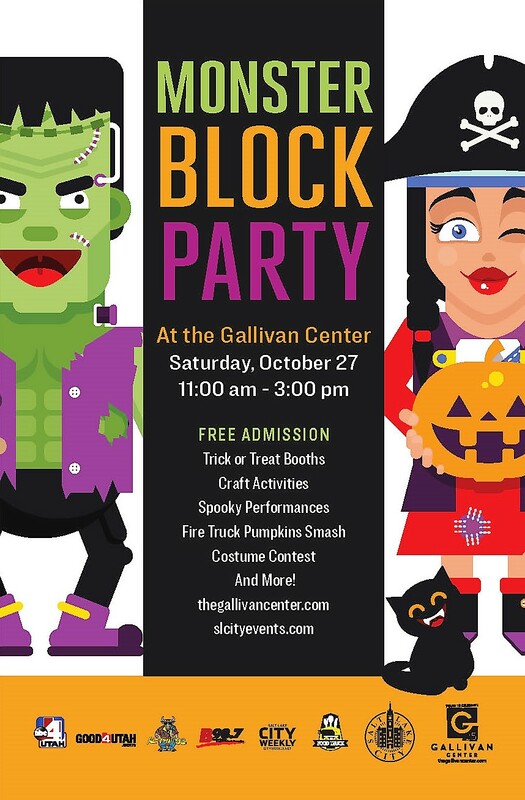 Thank you for celebrating the Gallivan Center's 25th Anniversary with us! 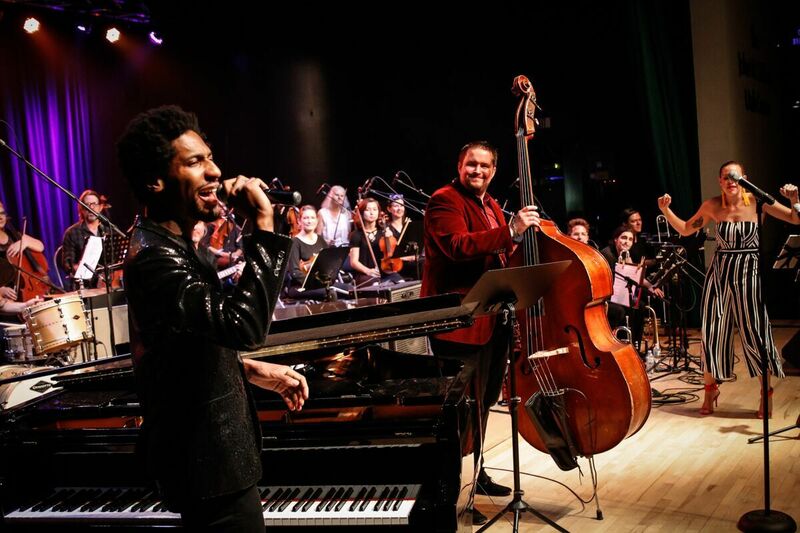 Click here to view photos from the concert and VIP Reception. .
Free movies at the Gallivan Center!